Welcome back beautiful and amazing human beings. 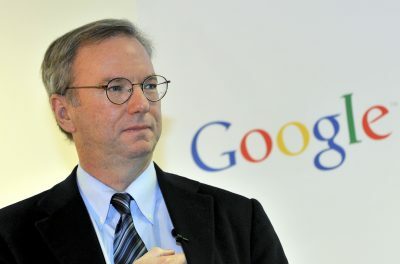 That was Eric Schmidt the former CEO of Google who now runs Alphabet which is Google’s parent company. He was saying that they won’t censor misleading information, they will just put it in a place where no one can find it. That is the very definition of censorship, and it’s just more 1984 Orwellian disinformation doublespeak. We are going to be talking about the multi-billion-dollar CIA Monopoly company that eventually wants to control the world. I am of course talking about Google which I see as big of a threat as the former robber baron industrialists and banksters like the Rockefellers of old. The new elites who want to control everything have learned that individuals who have the same goals and aspirations like the Rockefellers are vulnerable unless they have bigger institutions behind them. 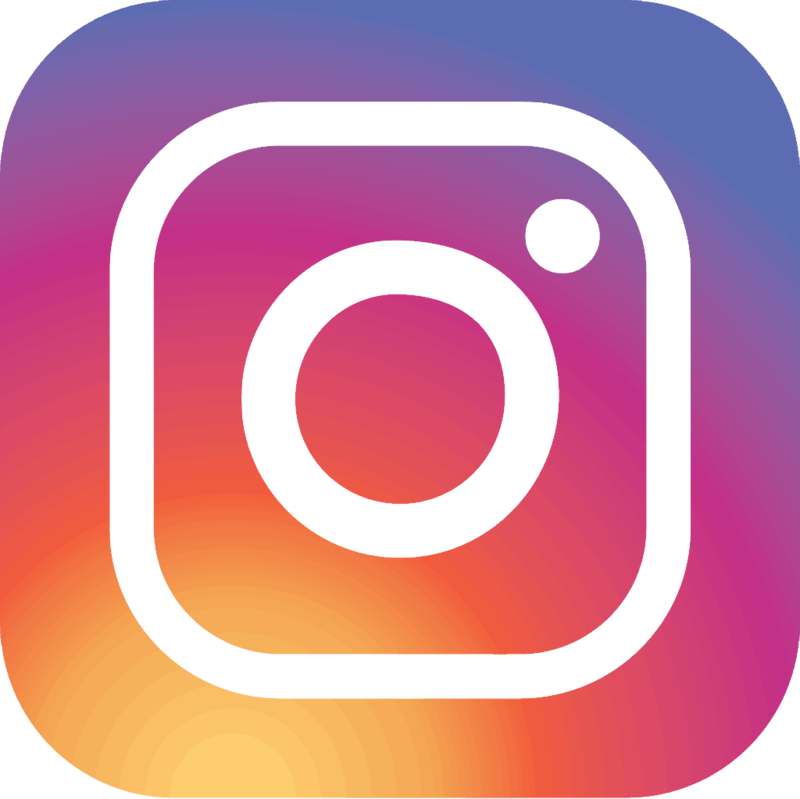 Like for example name-brand companies like Google, Facebook, Amazon, and Twitter to effectively reach the same goals that these individuals had. This Behemoth multi-billion-dollar monopoly CIA company also has some other abilities which we will discuss later. Let me preface this with how one of the biggest robber barons in the early nineteen-hundreds was able to gain power in influence. 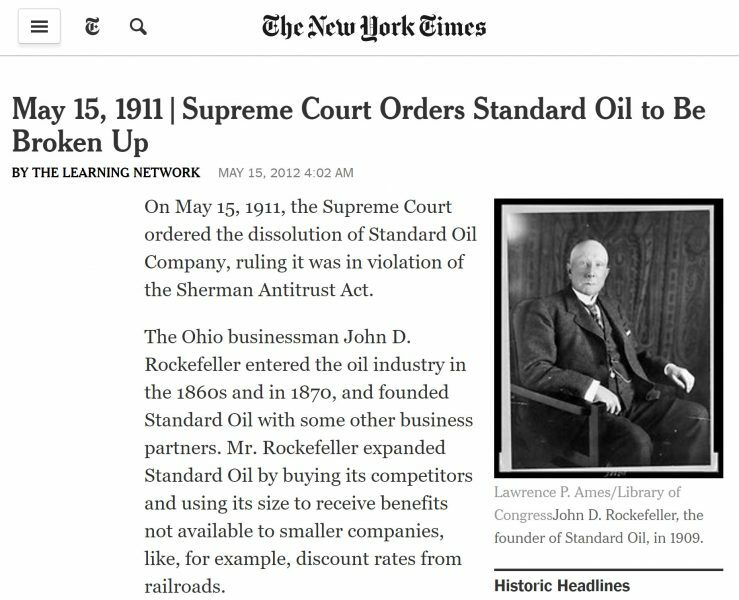 I am talking about John D. Rockefeller who had his Standard Oil trust broken up by the Supreme Court in 1911. Mr. Rockefeller became one of the most influential and Powerful families in the United States through his horrible business practices. For example, he used his monopoly and power to build gas stations next to local small-business gas stations. He would lower the price of gas by a considerable amount and efficiently put the small local business out of business. He would then buy it for pennies on the dollar and have a monopoly on fuel prices in that region. Something very similar is happening with something that is far more valuable than gasoline, and that is information. I know there’s a big portion of our audience that is for free market capitalism that are anarchists that are Libertarians but please before freaking out and talking about ‘muh roads’ just please read thru first. I am very interested in your comments. 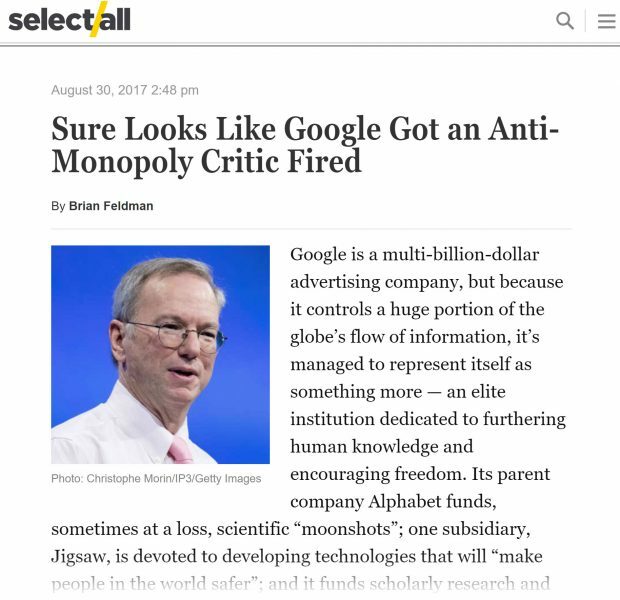 Now Google is not just in the business of search engines but is also financially supporting left-leaning policy shops. 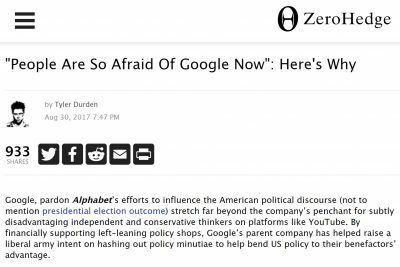 Alphabet Google’s parent company has helped raise a liberal army intent on hashing out a policy to help influence US policy to their benefactors’ advantage. 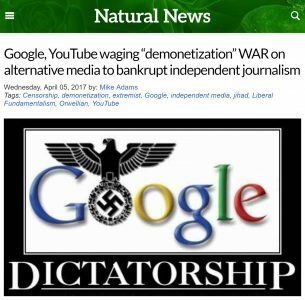 What happens when these independent think tanks that are supported by Google publish something that questions the authority of Google. One researcher at the left-leaning New American think-tank learned that the punishment is swift and severe. His name is Barry Lynn, and he dared ask the question is Google a monopoly? He did spend years studying the growing power of tech giants like Google and Facebook, and he believes the answer is yes. That opinion has cost him his job. 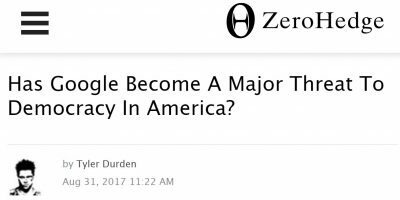 That’s because Google funds this scholarly research and supposedly independent think-tank the New American Foundation that he was working for. 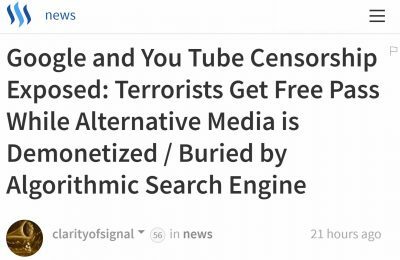 I believe Google’s latest actions show how this multi-billion-dollar monopoly CIA-funded network that looks like it can never be stopped has a huge weak spot, of course, is government regulation. Now hold on, calm down there, I see you typing away you free-market capitalist. Calm down I do believe there’s a solution outside of government regulation that I will talk about later in this video. 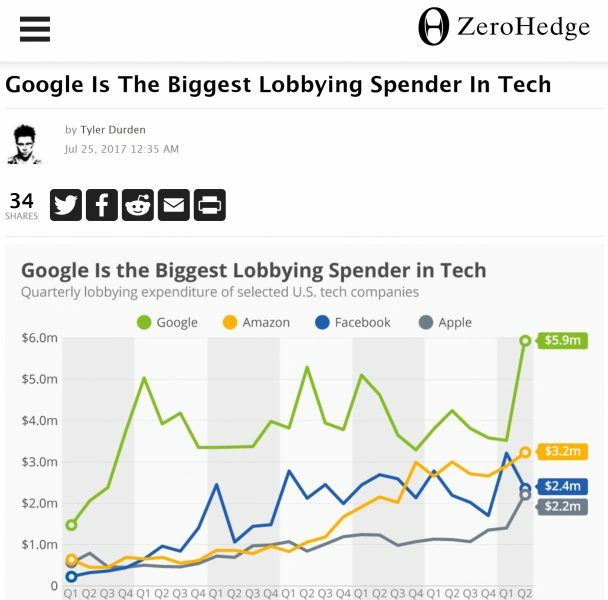 I do not believe that government regulation will work primarily because Google is one of the biggest lobbyists in Washington DC and spends millions of dollars trying to influence DC lawmakers. They also receive government subsidies all the way up to 630 million dollars. Our tax dollars are being used to finance the rise of Google. A company that many analysts say is funded and started by the CIA. This is the same Google that has a secret alliance with the National Security Agency. 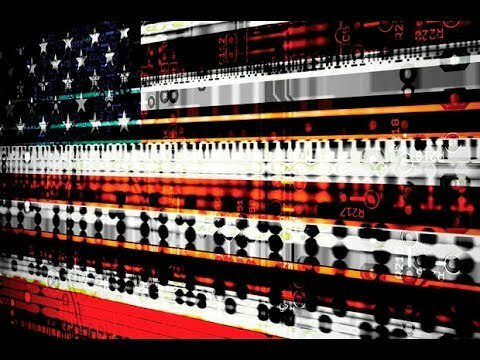 They work hand-in-hand with them and have virtually unchecked surveillance powers on you the American public. 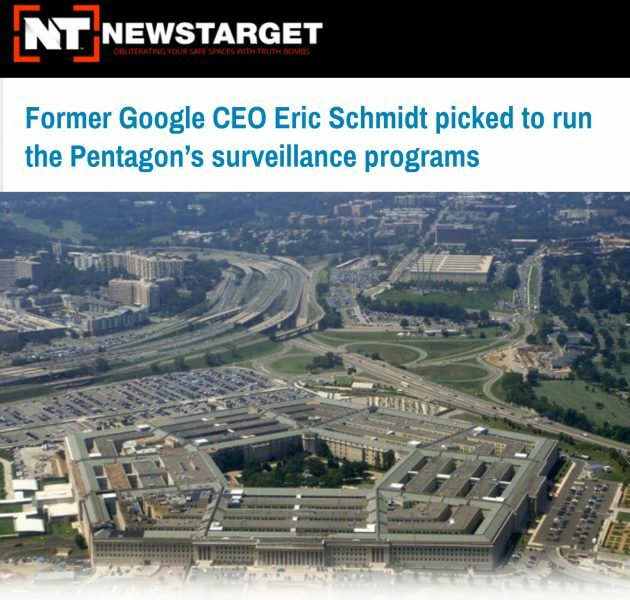 That is why the man you saw at the beginning of this video Eric Schmidt is now helping run the Pentagon surveillance program. To add insult to injury Google has also moved billions of dollars to Bermuda to avoid paying taxes. This is why I believe the argument that Google is a private company and they do what they want is entirely invalid. 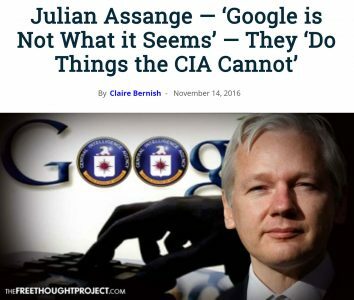 The free market capitalist argument doesn’t work for Google since they are subsidized by U.S. intelligence agencies and by U.S. government seed funding. It beat out its competitors who didn’t comply with the U.S. government. 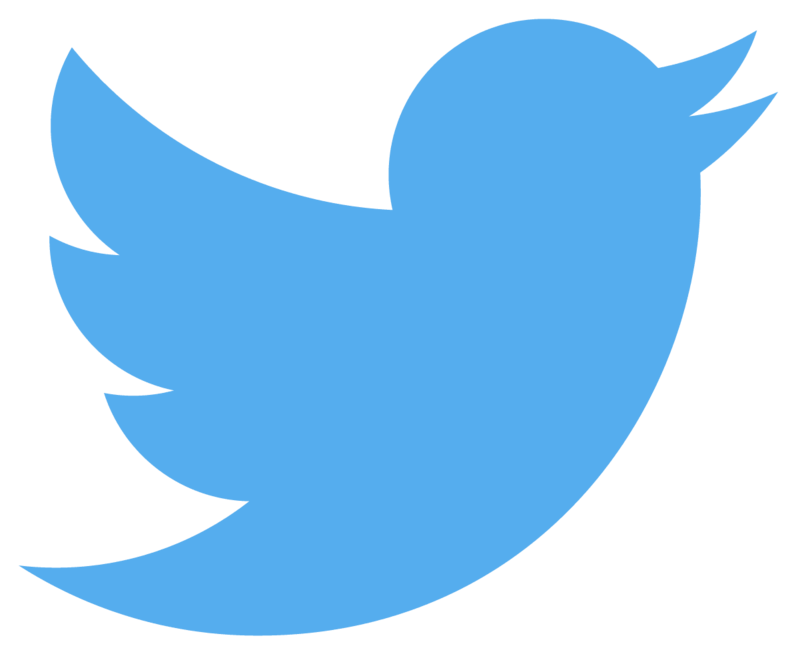 This is a company that continues to get subsidies from your taxes as they are working with the US government to spy on you. They’re just switching back and forth. They use socialism to get more power, money, and control while relying on subsidies while at the same time saying that if anyone criticizes us you’re just an anti-capitalist. That’s bull-crap. Before I get into solutions that we the people could take to prevent this monopoly from getting even bigger and dominating further. I want to talk about some of the more Sinister things that we have to understand right now. It’s not just myself many other people see Google as a significant threat to our way of life. 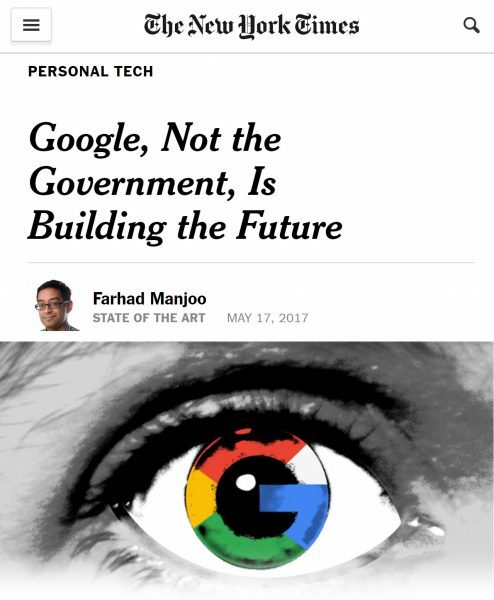 It’s Google, not the US government that is building the future. 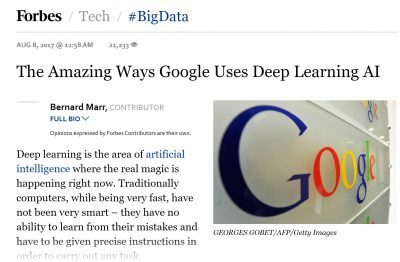 They’re developing deep learning A.I. (artificial intelligence) systems whose abilities will be way more powerful and influential than say a representative government. 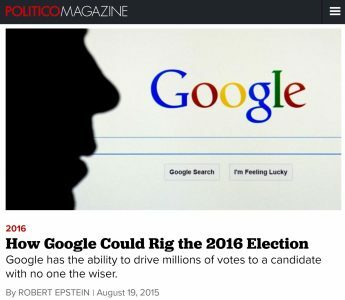 Researchers and scientists have concluded that Google could rig elections through their search algorithm which could easily shift the voting preferences of undecided voters by 20% or more. Up to 80% in some demographic groups and they could do it with virtually no one knowing that they are being manipulated. 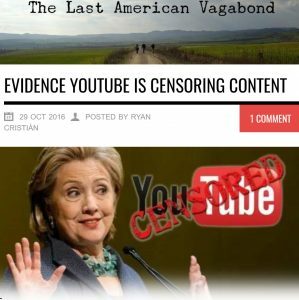 While they become more powerful by the day, they are waging a censorship campaign against news organizations that publish content which conflicts with the narrative of the Washington establishment. Not only have they proven ability to rig search results and to hurt the consumer but through their companies have been blatantly censoring content. Waging war on alternative media to bankrupt independent journalism. Which for many years now Google has been severely destroying our income. Often to the point throughout my career where I didn’t know if I was able to continue my operation since Google decided to cut off my monetization. Of course, a lot of people are affected it’s not just me. What is very concerning about what’s happening right now with Google is the fact that they’re choosing to go after independent media as their first Target. 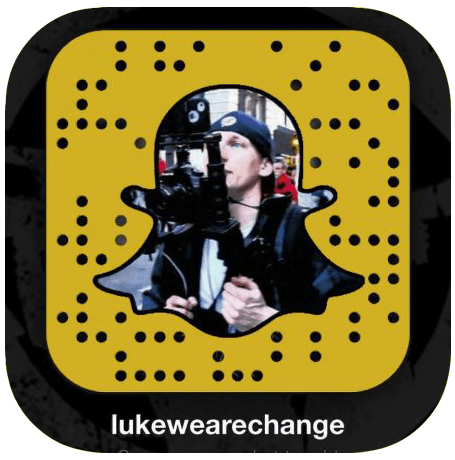 Not terrorist videos or even disturbing videos for pedophiles on their network. Which demonstrates to me another very weak spot for Google, it shows how afraid of real independent media they truly are and how much of an effect we’re having. Knowing what we know what is the best way to stop Google from getting more power, money, and control. The answer is straightforward. 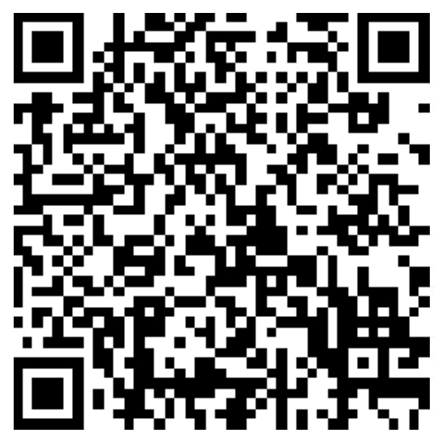 It may be more convenient, cheaper and easier to use Google services just like it was cheaper to use that gas station. 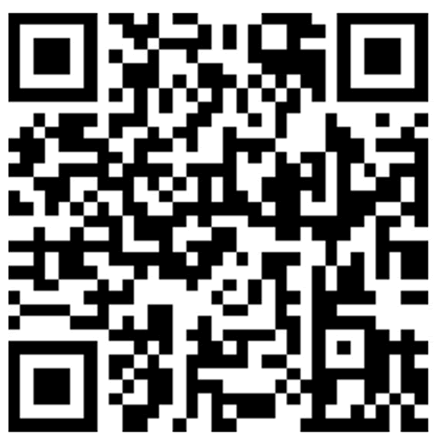 Knowing what we know now and sharing this information with your friends and family members. 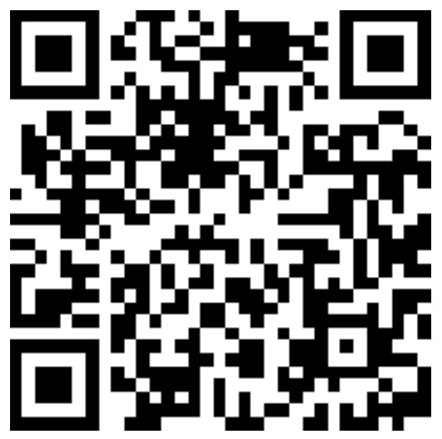 Spreading it to as many people as you can you could take away this company’s main driving force. That, of course, is you and your information. You have to understand when something is free you are the product. This company is only as powerful as it is right now because of our participation. 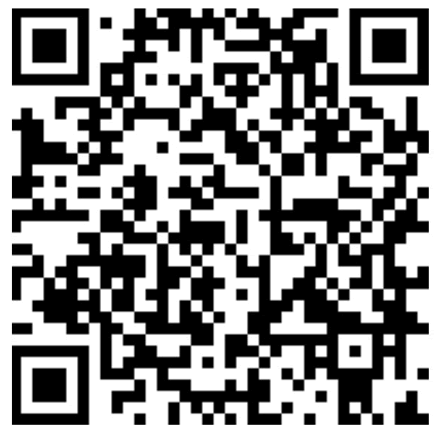 We can take that away we could use alternatives search engines like Duck Duck Go instead of Google. We should set up Firefox browser instead of Chrome. 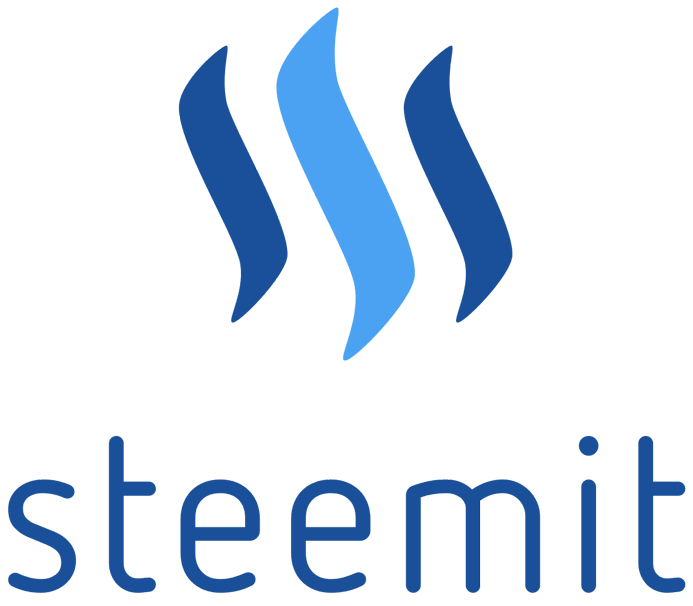 You can start using alternative social media accounts like steemit.com. 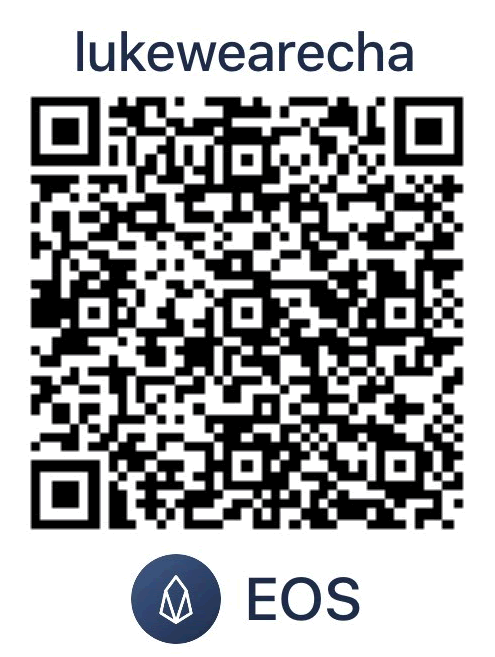 A service which helps you and me raise cryptocurrencies just by participating in their system. The solutions go on and on and on because you have to understand the government which is so intertwined with Google will not regulate Google. It is up to us and only us to do this vital job. Now I understand by doing this video relying on YouTube as the platform to spread this which is owned by Google I am eventually shooting myself in the foot and taking the chance of totally being de-platformed from the biggest platform that I operate on. Which is this YouTube channel make sure to go to wearechange.com and put yourself on our email list. We’re not sending out emails yet but we will when they take us down. 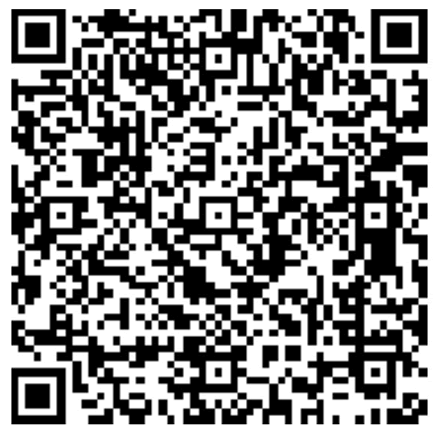 Understand that without your participation and your donations whether through PayPal or Bitcoin I would not be able to be here. You’re more important than ever. Please take some actions together cohesively we can make a major difference in this world. I love you guys thank you again. NextHow Blockchain-Based Social Media Companies are Rendering Centralized Behemoths Obsolete!